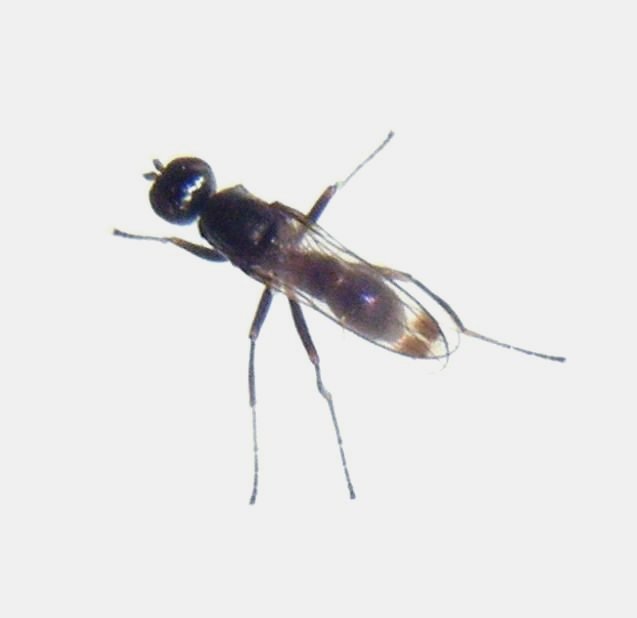 A small blackish fly. It is about 2.5 to 3 mm long and has dark wing spots (one on each wing) typical of the Sepsis genus. This is a difficult group to identify and specimens really need microscopic examination to arrive at the species. Although the species might be encountered at any time, the main period is between May and September with a peak in July and early August. The flies are active by day, and the sexes usually meet for mating around fresh dung where the eggs will be laid.